No matter where you are in life, the decision to purchase your first home is one of the most important ones. But before you can begin shopping with your realtor for a home, you will need to find a mortgage lender and get pre-approved for a mortgage. Getting pre-approved or pre-qualified is a critical step because it shows sellers that you have the means to close the deal and buy the home. Many sellers will not show their home to anyone who has not been pre-approved for a home loan from a credible mortgage company. How Do You Find the Best Lender as a First-Time Home Buyer? It is important to do your research to find a good mortgage for a first-time home buyer with the best terms. For example, many first-time home buyers do not have equity in a property, so they may have difficulty with a large down payment. It may be important to find a mortgage lender with low down payment options for the first-time buyer. It also is important to find a mortgage lender or bank that has good customer service is transparent and ethical. JFQ Lending– Very high customer satisfaction scores. This lender offers company fixed and ARM options on popular mortgage programs such as, Fannie Mae, Freddie Mac, VA and FHA loans. They also do every part of the loan process in house, which reduces delays for the first-time buyer. JFQ also has a strong reputation for providing potential buyers with detailed explanations about their mortgage finance options. Bank of America – Offers many affordable home loan solutions for the first-time buyer, with low credit score and down payment options. 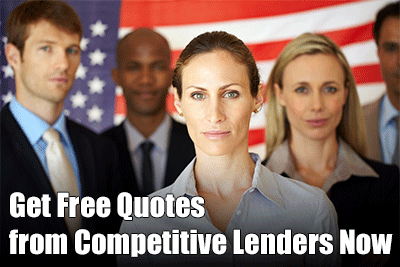 Offers all the government backed loans such as VA and FHA with down payments as low as 3.5%. 3% down payment loans are also available with conventional fixed and ARM loans. Loan Depot – This lender has a no steering policy that reduces pressure on buyers to pick a certain type of loan. Its easy online process makes it easy for you to find a loan with a low rate and down payment. Wells Fargo Mortgage – Offers low down payment and low interest loans to first time buyers; also offers several products for home renovations and new construction. It has the yourFirstMortgage product that has a 3% down payment and low out of pocket costs. The down payment for this loan can come from gift funds. You also can establish your credit history from on time rent, tuition and utility payments. 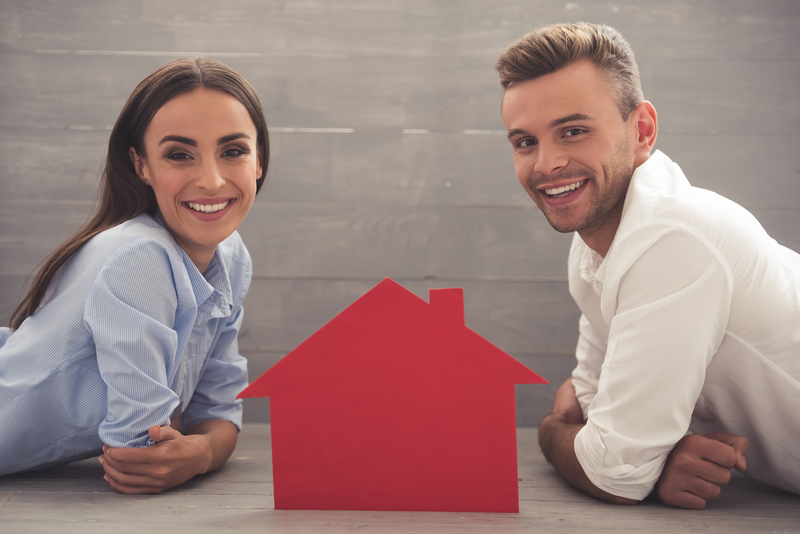 Now that you know some of the best lenders out there for first time home buyers, below is more information about the loan products that are available and which to choose. The FHA product is the most popular with first time home buyers who have lower credit scores and past credit problems. The Federal Housing Administration insures the mortgage so if you do not pay, it will reimburse the lender most of the money due. This is key because it means lenders are willing to extend credit to borrowers who may have a less than ideal credit score and financial situation. In some cases, the rate on the loan can be even lower than conventional rates. The minimum down payment on the FHA loan is only 3.5%. This is a good product for the borrower who has a credit score in the high 500’s or low 600’s. The loan approval process with FHA is quite a bit easier than the conventional loan process. This program is not as well-known as FHA, but it is a good choice for the lower income borrower with lower credit and no down payment who is buying in a rural area. The USDA guarantees the loan, so the lenders can offer financing with no down payment loans and low rates, even if your credit score is in the low 600’s. There are income restrictions on this program and you need to buy a home that USDA considers in a rural area. These are government entities that work with thousands of lenders across the US. They also offer several loan products that can work well for people who are first time home buyers with a low-down payment and credit score. You can get a 3% down payment and low rate with a 640-credit score. The bottom line is there are plenty of good mortgage options today for first time home buyers, even if you have little for a down payment and a lower credit score. Talk to your lender about the above programs and see if that lender offers loans from any of the companies mentioned above. That way, you will be well on your way to getting your first home loan.